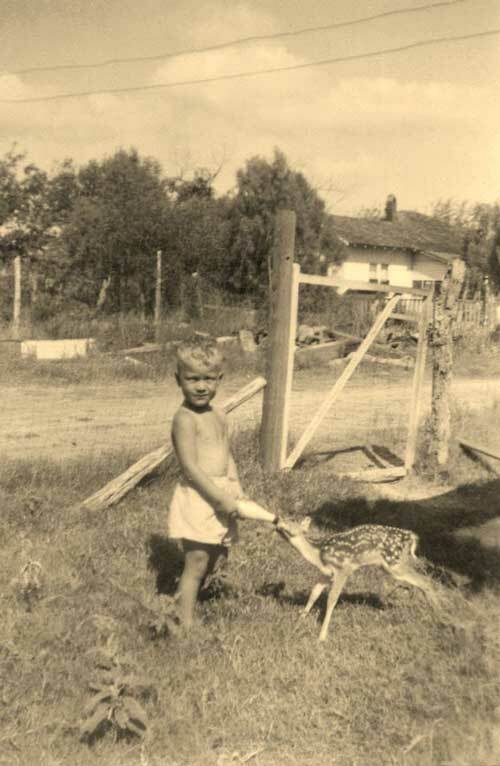 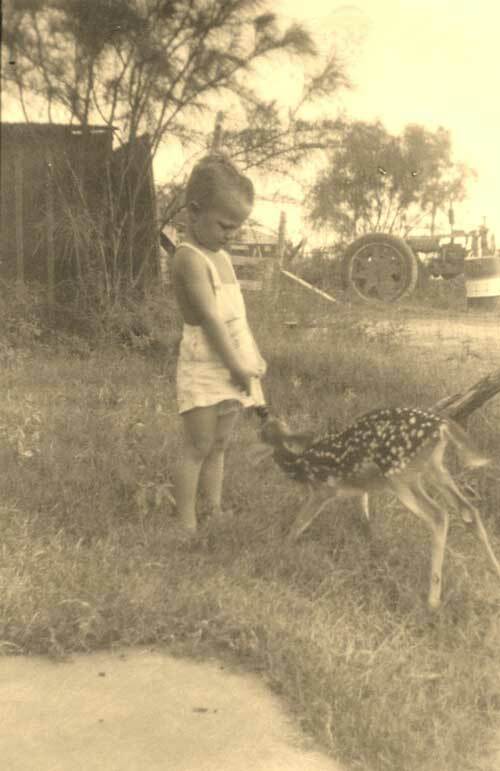 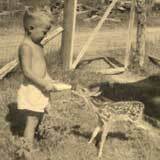 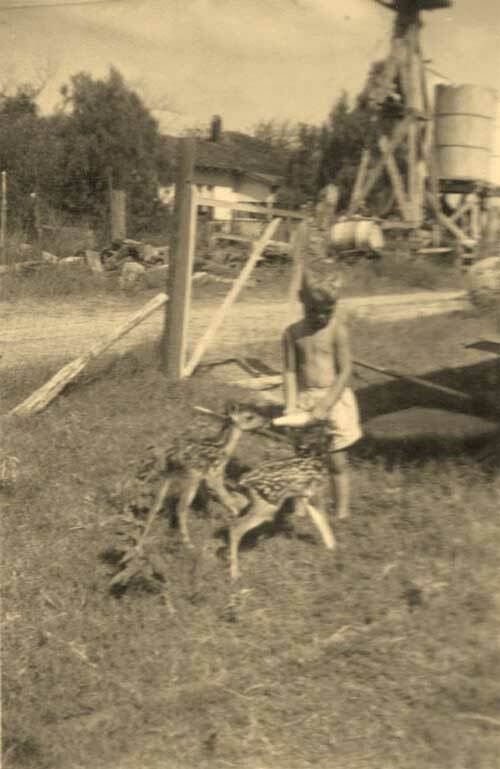 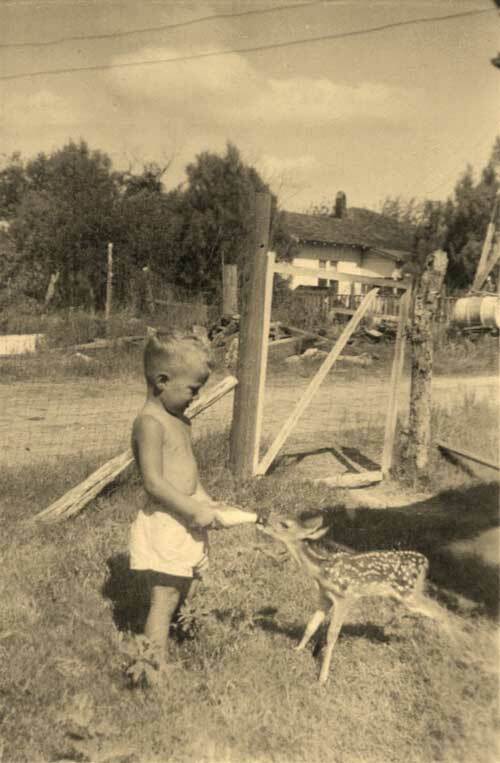 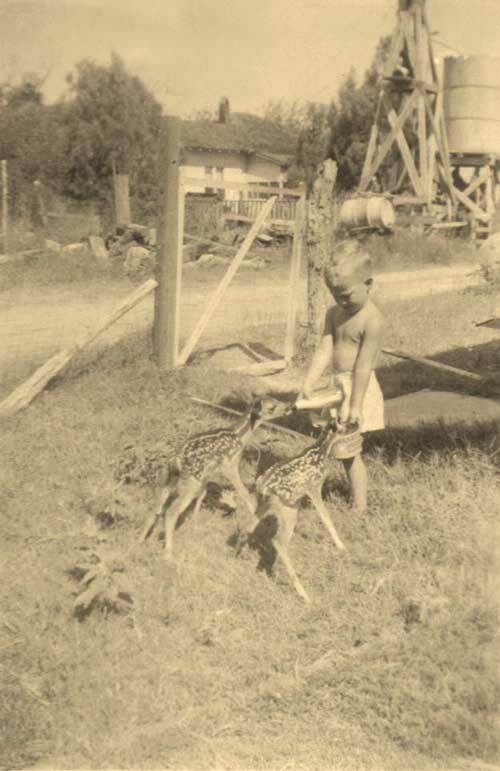 In 1950, as a three year old, Jim had the pleasure of bottle-raising fawns for the first time in his life! 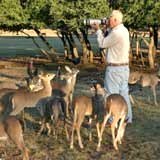 Below are pictures of Jim and his hungry little buddies. 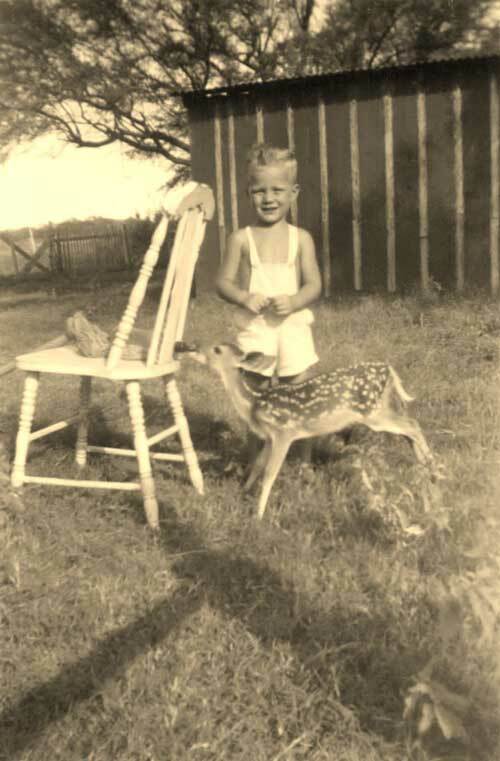 While a lot has changed in the last sixty-five years, one thing that has remained constant is Jim's love and passion for raising deer! 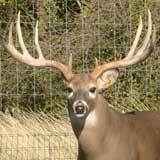 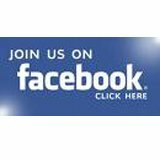 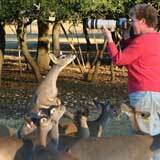 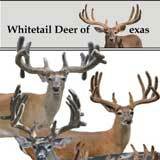 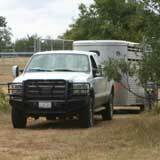 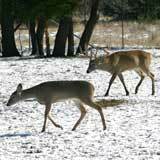 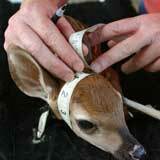 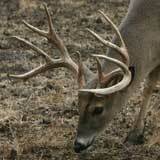 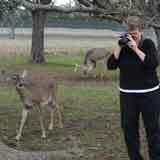 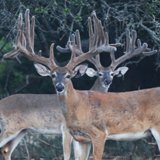 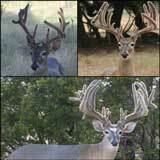 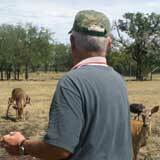 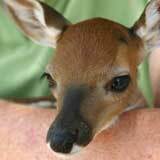 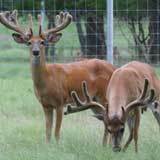 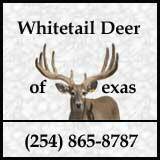 At Whitetail Deer of Texas, we will happily share with you our experiences of working with deer over the years. 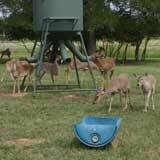 And we would welcome the opportunity through our Herd Builder Program to raise your deer or fawns...providing them, of course, with the same loving care which we give our herd!